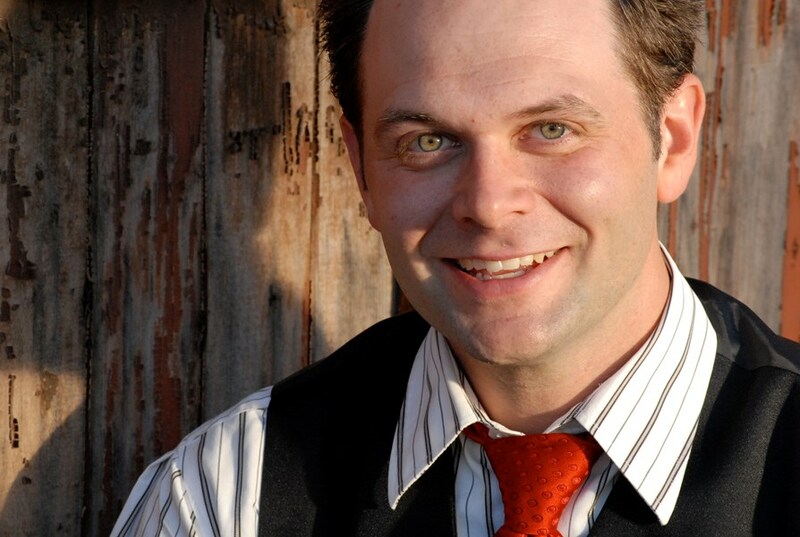 For over 23 years Brian Scott has been providing interactive, family friendly, magic for events and private functions. "Brian has performed in many events for The Buddy Club Children's Shows. He is an incredibly talented and funny magician, as his show will entertain young and old alike!" Growing up in a town with the magical name of Mystic, CT it almost seemed natural that Brian Scott would gravitate toward a career of being a performing magician. 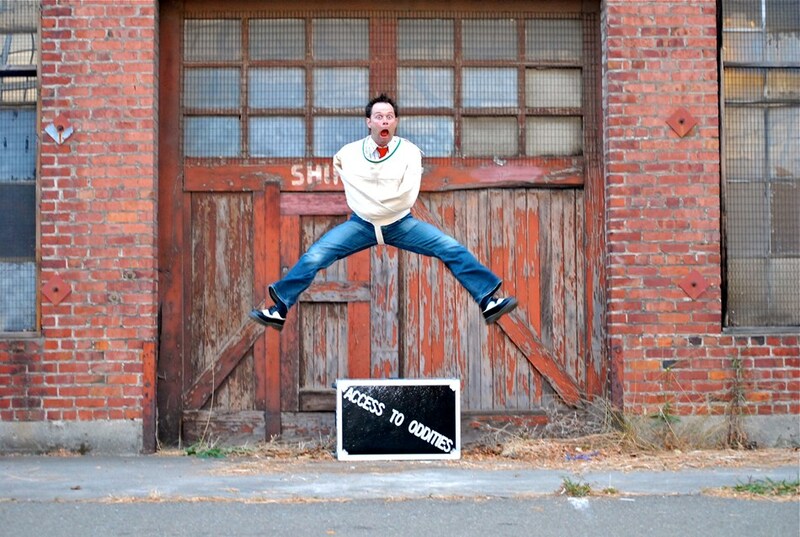 After moving to the San Francisco Bay Area, Brian quickly became a popular choice for family events all around the Bay with his oddball antics and dazzling magic. "He engages the kids immediately, and makes them part of the performance. Adults love his magic too... plus he's a joy to work with!" Brian has had the opportunity to work a wide range of functions and brings that experience to all of his shows, allowing him to aide in the success of all the events that he is a part of. "Thank you SO MUCH for contributing to the success of the Gala. I really appreciate your professionalism and talent." And when it comes to customer service, Brian strives to provide the service he would expect to receive himself (and don't we all expect the absolute best?) So you know that you will be taken care of from the first call or email to long after the show is over. “We were looking for an entertainment act that could accommodate a family event while still impressing our very worldly and accomplished leaders. I can confidently say that you did that. Both the children and adults were eager volunteers and the crowd was engaged. Our Physician-in-chief stopped me outside the room right after the show and said “great choice of magician!” and gave you a big thumbs up. Even Monday after the show one of our Assistant physician-in-chief's was still talking about the show. She thought for sure I had planted volunteers in the audience and these were her colleagues! She couldn't imagine how you had done it! Thank you again for a wonderful evening of magic!" Specializing in comedy, family entertainment, Brian's energetic magic performances are a sure fire hit with audiences of all ages. Please note Brian Scott will also travel to El Cerrito, San Pablo, El Sobrante, Berkeley, Albany, Pinole, Hercules, Emeryville, San Quentin, Tamal, Tiburon, Oakland, Rodeo, San Francisco, San Rafael, Canyon, Corte Madera, Larkspur, Mill Valley, Orinda, Piedmont, Sausalito, Crockett, Greenbrae, Kentfield, Port Costa, Ross, San Anselmo, Vallejo, Alameda.